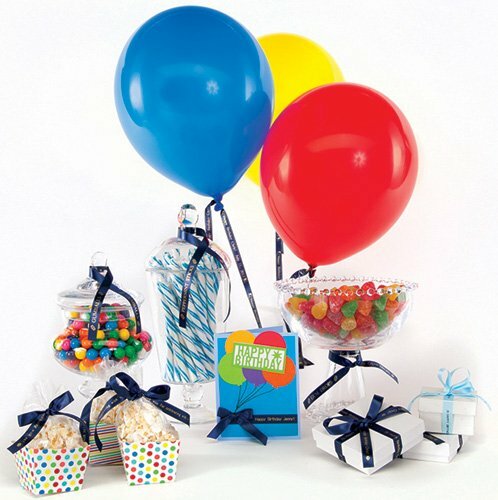 Nothing makes your parties and events more special than personalized party favors and decorations. The Espon Printable Ribbon Kit makes this easy! Like traditional label makers, this one prints out labels on traditional label maker tape for all your organizational purposes, but in additional to an organization tool, this label maker also prints on satin ribbon, allowing you to create fun party ribbons, as well as personalized ribbons for homemade hairbows and other fun craft projects!